Dave’s Waves returns once again from the aether to the Sunview! 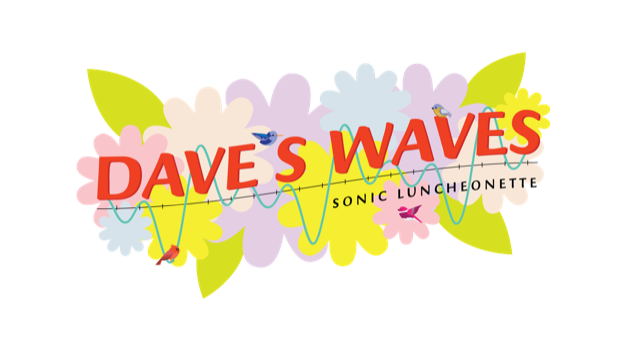 And March 22nd-24th, 2019 will see our sonic and visual delights once again available as your host David “Dave” First re-opens your favorite neighborhood sonic luncheonette for a vernal equinox celebration that could only happen at Dave’s Waves. There will be new video delights and dishes on the menu (check out our now classic Binaural Bites) as well as, of course, all your old favorites: Dave’s genuine, original, sonified-to-perfection Schumann Resonance data, Dave’s just intonation videos, Dave’s Waves TV, delicious sweet ‘n’ savories by the amazing Kate Henderson, drinks, **PLUS** a new series of special pagan ritual performances along with the Schumann drones by a group of specially chosen, shamanic sonic empaths, including YOU (see below)! 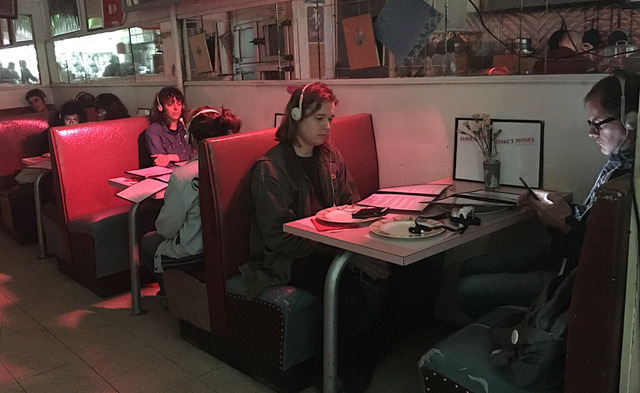 3/22 7-11pm (9pm performance by David “Dave” First himself and special guest Steve Silverstein playing out of David’s AM Radio Band Hymnal—a melange of vintage 50s/60s high frequency signal generators, audio oscillators, function generators, and portable/transistor radios.